Oh What a Night!! 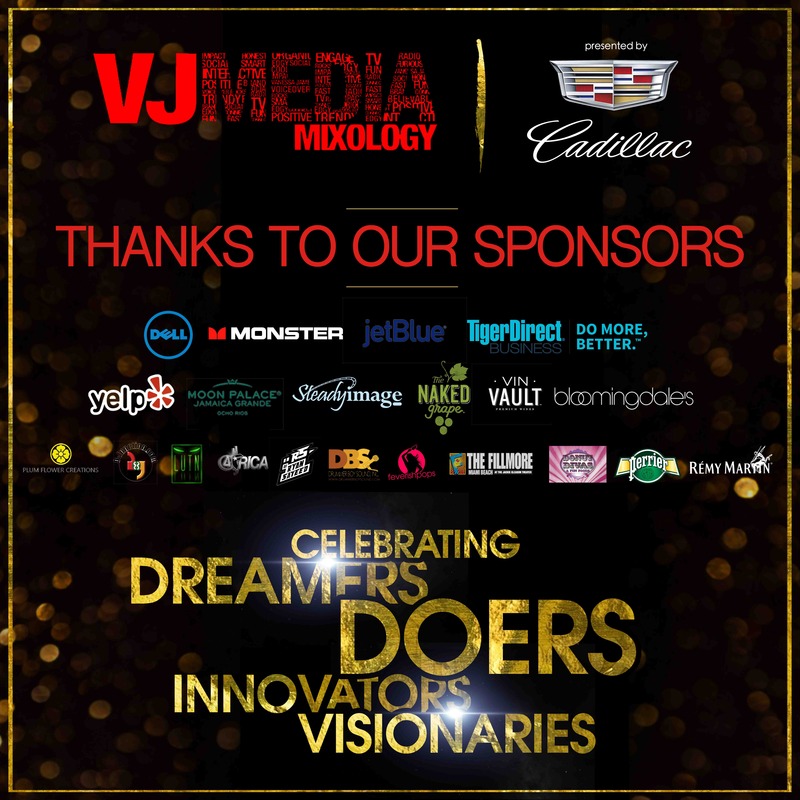 Late September in Wynwood Miami… September 26th, 2015 to be exact will go down in history as the day we celebrated togetherness as a community of Doer’s Dreamers, Content Creators, Influencers, Innovators and Visionaries at the 4th installment of the annual VJMedia Mixology. What started out as a way to celebrate my brand while connecting others has quickly become THE signature event for connection in Miami among the top south movers, shakers and power influencers in the market! I’m simply blown away by the level of engagement that took place across the 6 weeks leading up all the way through the evening itself and excited about what’s next for the VJMedia brand. Hopefully YOU, the influencer, tastemaker and/or journalist walked away with fruitful new connections, new brand relationships, and a new memory to add to your 2015! Saying thank you to our amazing sponsors who not only opted in this year, but continue to believe in the VJMedia brand, our vision and where we are headed! 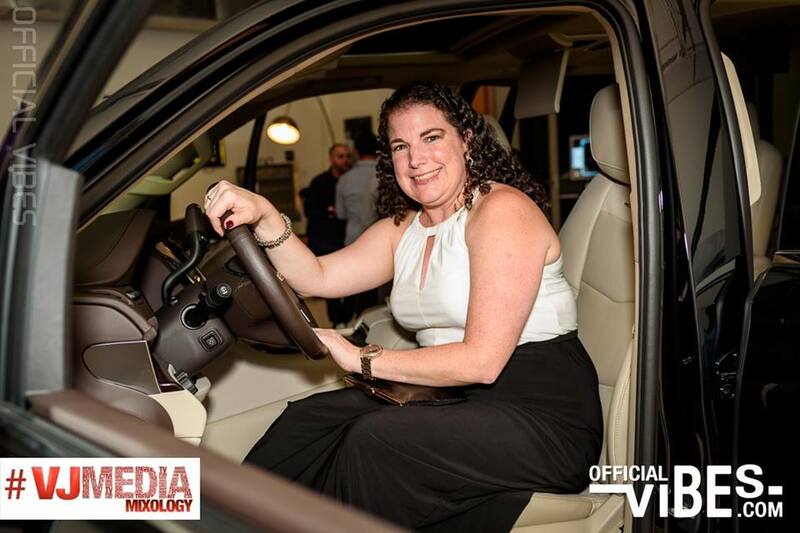 Our premiere sponsor Cadillac and General Motors, thank you for allowing us to highlight your mantra of Daring Greatly amongst South Florida’s social superstars. Our Travel partner JetBlue- welcome to the VJMedia experience and thank you for believing in the brand.. Cheers to many travels together! Our Tech partners TigerDirect and DELL- What a way to make an entrance into the VJMedia family in 2015. And to all of our supporting sponsors: Perrier, Remy Martin, Feverish Pops, Yelp, DJunction Band, Carnival to the World, PlumFlower Creations, Bloomingdales, EdenRoc Spa, Palace Resorts, Donut Divas and more many.. We thank you, we appreciate you and we look forward to many more synergies! Stay close for amazing new partnership announcements to be announced in the coming weeks. Feedback: I’d love to hear your feedback about your favorite highlights and moments from this years experience. 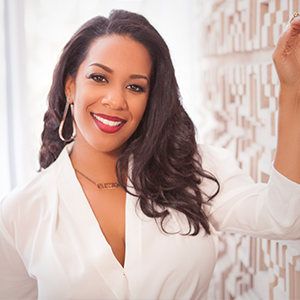 Email team VJMedia here: info@vanessajamesmedia.com. We love hearing from you on how we can elevate the experience in 2016! First Giveaway: Cadillac: One Week Experience in the 2016 Cadillac ATS and CTS-V. In addition to all of our Spirit of Excellence Honorees: Jawan Strader, Jeannette Kaplun, Chandra Maharaj and Felecia Hatcher… Amanda Dafua wins a one week experience! Congrats from VJMedia! Giveaway #2: Monster “N-Tune HeadPhones”. Congrats to Janie Flores, Tiffany Cherri, & Michelle Zambrana and Lynn and Linda Ponder on your Swag! 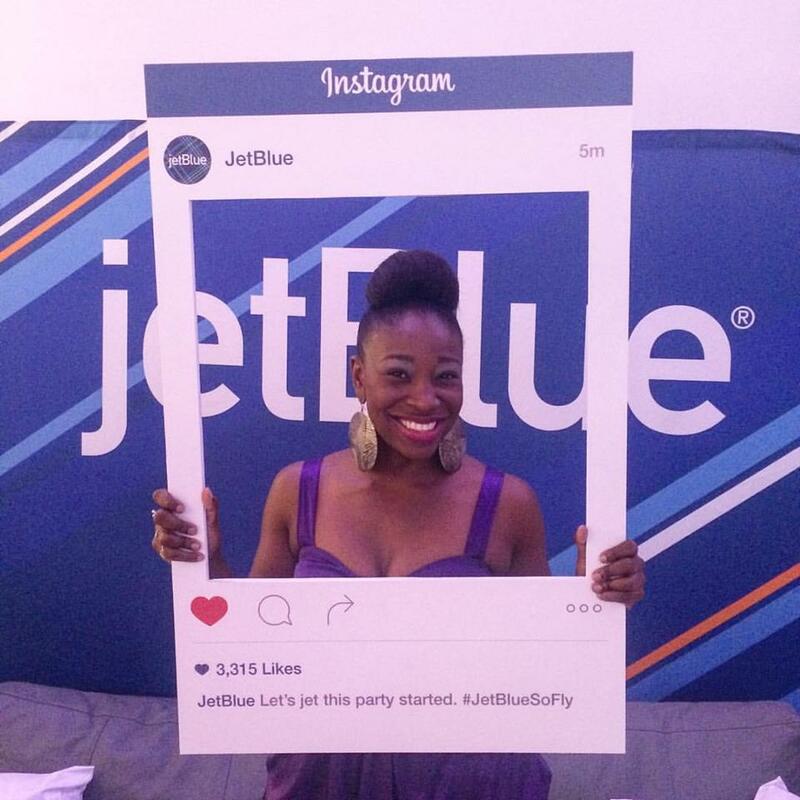 Giveaway #3: Anquanette Gaspard, I hope you’re ready to JetSetGo with our Travel Partner JetBlue!! 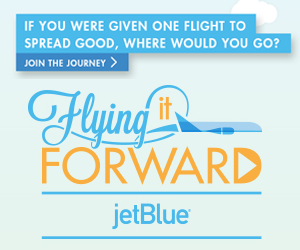 Congrats @CruzanFoodie on your (2) Nonstop Roundtrip tickets compliments of JetBlue! FINALLY, our top prize of the evening for the most engaged person of the evening.. The goal was to stop by EACH brand pop-up and snap your favorite aspect of the experience. Congrats Michelle Almeida of International Air Transport on your 4/day 3 Night stay at Moon Palace Grande, Jamaica! Congrats to all of the winners!! I’ll be in touch on getting your prizes to you this week. Stay close for the entire wrap up video and more in the coming days. For pictures of this year’s experience, click here! For all press and coverage opportunities, please contact Jessica Manning: jessmanningpr@gmail.com. For everything #VJMM15, including the official video and photo gallery, click the banner below for a look at what’s in store! Looking forward to see you ? First I want to thank you so much for having me this year at the #VJMM15 it was great for networking, loved the 1 on 1 with @Dell and the fun people at @JetBlue and @MonsterProducts + I love seeing friends from the industry & meeting new ones as well. I want to acknowledge the great inspiring speech that @JAWANNBC6 gave and thank him for it. I had a blast dancing with everyone around the floor playing La Guira!!! It’s a great movement @msvanessajames Congratulations darling.